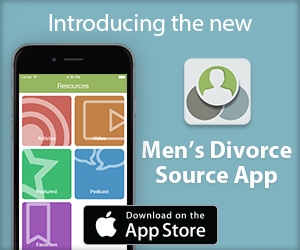 My spouse and I are considering getting an annulment. How could that affect the division of property? I am not licensed to practice in your state and therefore cannot provide legal advice, but I can give some general tips regarding your situation. In North Carolina, where I am licensed to practice, an annulment has the legal effect of rendering a marriage void. It establishes that the marital status never existed. An annulment differs from a divorce in that while a divorce terminates the marriage as of the date of the entry of the divorce judgment, an annulment renders the marriage void from the beginning. North Carolina courts recognize the following grounds for an annulment: bigamy, impotency, improper relationship, being underage without proper authorization, fraud, duress, incompetence or insanity, and undue influence. The burden of proof rests upon the party seeking the annulment to prove the ground(s) necessary to annul the marriage, and this must be proved by the greater weight of the evidence. In North Carolina, if parties are separated and no premarital agreement, property settlement agreement, or separation agreement exists, either spouse may bring an action for property division during the separation. Property acquired prior to the marriage will remain the separate property of that spouse, and property acquired during the marriage will be divided according to what the court determines to be just and reasonable under the facts and circumstances. However, once an order or judgment for annulment is entered, then the marriage is voided from the beginning and there is then technically no marital property to be divided. The annulment terminates any rights that a spouse may have acquired in the other spouse’s property while married. Any real property owned jointly would become a tenancy in common, with each person owning an undivided one-half interest in the whole property that may be subject to an action to partition. Further, any real or personal property titled solely in the name of one spouse, becomes the separate property of that spouse following the annulment judgment. That is likely how a North Carolina court would address a situation similar to yours. An attorney licensed in your state will be able to provide specific advice to you based on the laws of your state. 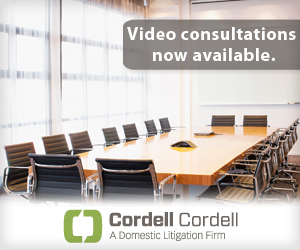 To arrange an initial consultation to discuss divorce rights for men with a Cordell & Cordell attorney, including North Carolina divorce lawyer, Alicia Phillip, contact Cordell & Cordell.